Red Lips are something that I like to wear all year round and as Maisie Williams pointed out, a red lip adds instant glamour which is something I love. 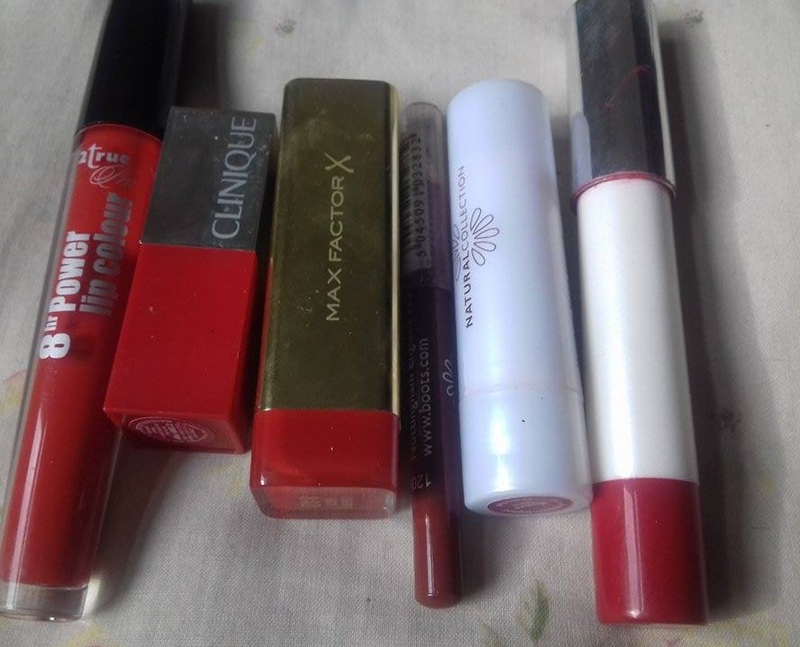 I particularly enjoy a red lip in the colour months so I thought I’d dig out some of the red lip products I have, some are good, some are bad but they’re all rounded up here. This was sent to me last year by 2true and I’m so glad to have it in my collection as it’s my go-to red lip. Don’t be followed by the liquid texture because once this dried on the lips in aint budging. 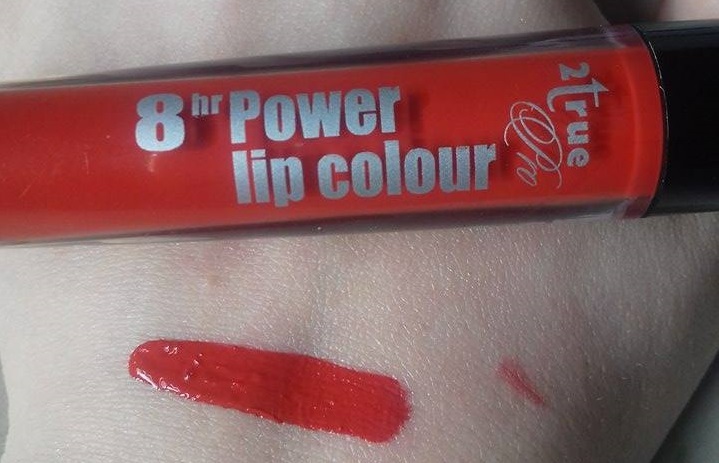 I love how this is a true red and has excellent longevity, unlike most liquid lipsticks this doesn’t dry out my lips either. A lot of people like these lipsticks because of their silky texture but to me, the formula of these is too thin and slippy so this does end up all over my face whenever I wear it. Cherry Pop is a pinky toned red which is great for making the teeth look whiter, if you can handle slippiness and the constant need to blot and reapply then you might like this. This is sheerer than some of the red lipsticks that I own but this can pack a punch if you layer it up. This was the lipstick that I chose to wear in my Gwen Stefani makeup tutorial, it can be bright but it does have that moisturising feel. I personally prefer something that is more matte and has more grip simply because I don’t want it to budge but this is a good option if you like something more hydrating. 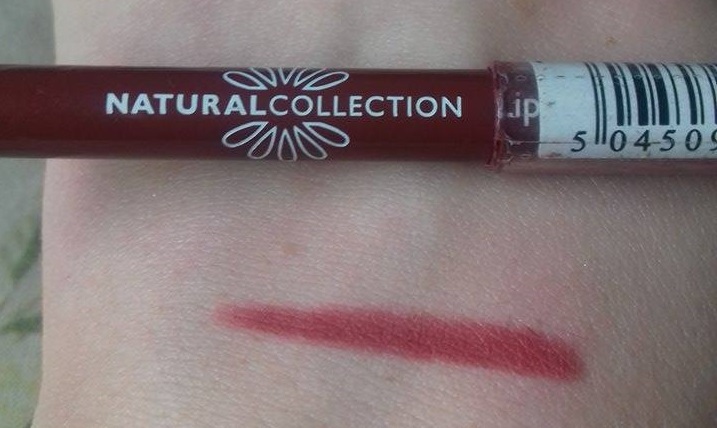 One for the lip lovers is the Natural Collection Lip Lines in Plum. I wouldn’t really describe this as plum it’s more of a pinky toned brick shade but the formula is surprisingly great. This has enough dryness that it’s going to wear for a long time but the satin finish prevents this from being too drying. There is product wastage when sharpening but this is a great budget option especially if you don’t like a bold lip. I did have the shade Crimson from this line but found it much too orange toned, Cherry Red is a bright red that leans ever so slightly towards the pink side of the spectrum making this a great one for whiter looking teeth. 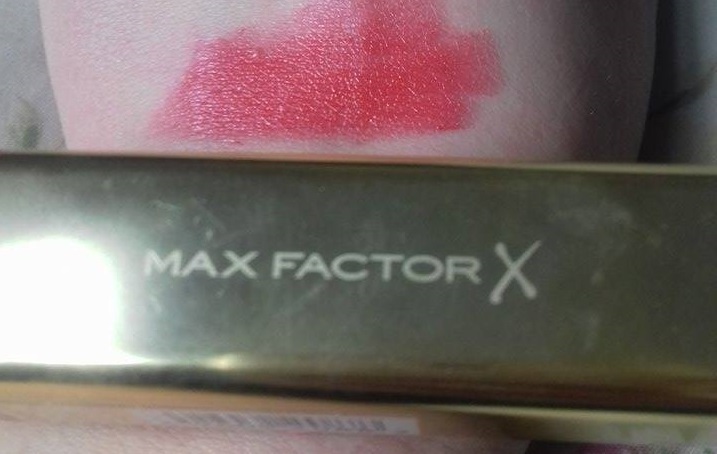 This is my second favourite red lipstick, the formula is moisturising without being slippy and the colour is flattering on various skintones. 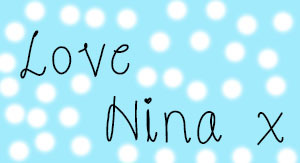 I received this as a freebie from a magazine a while ago and I really like this. 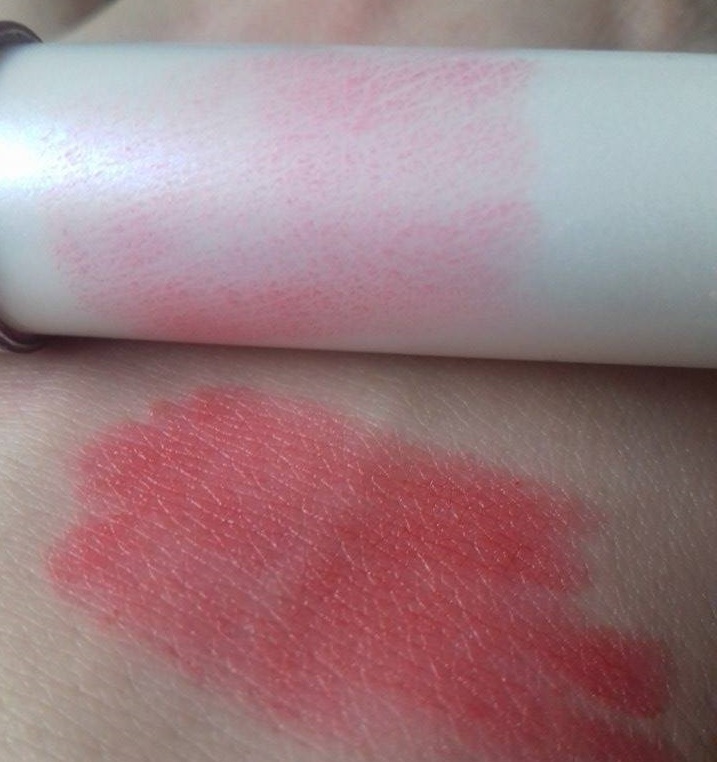 I personally dislike Benetint on the lips so this is my go-to lip tint. This is a sheer red, you can build it up if you like but it’s less pigmented with a glossy lip. 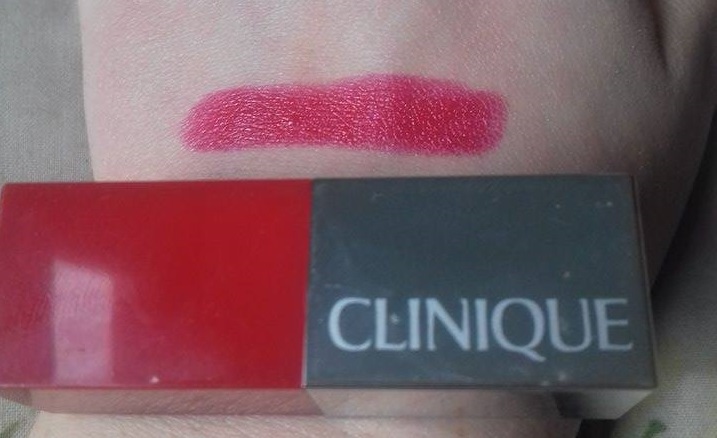 I think this is great for those who are a bit scared to try a bold red lip as this is much more wearable and hydrating. You can see that mine is very well loved as I use this on my lips and cheeks, the only warning I would give is that it does have a synthetic strawberry scent which I love but others may not. That concludes this round up, if you enjoyed this post please hit the like button and if you’re not following on WordPress or Bloglovin please feel free to do so 😀 Let me know in the comments what your favourite lip products are for a red lip, I’m always open to recommendations! 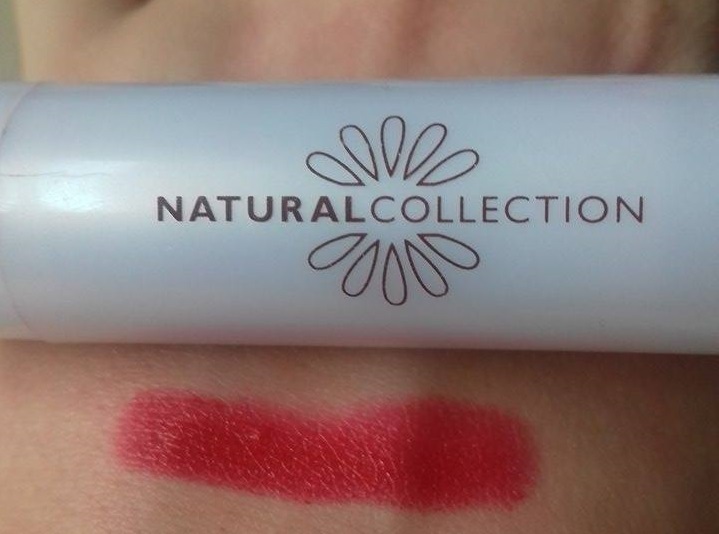 This entry was posted in Lips and tagged 2016, 2true, autumn lips, budget, Clinique, glossy, high end, lucia widdop, matte, max factor, Natural Collection, new cid cosmetics, ninarossbeauty, red lip, roundup, satin, sheer. Bookmark the permalink.